HURST® permanent magnet synchronous motors are reversible permanent-split capacitor motors identical in construction to the HURST® stepping motors. 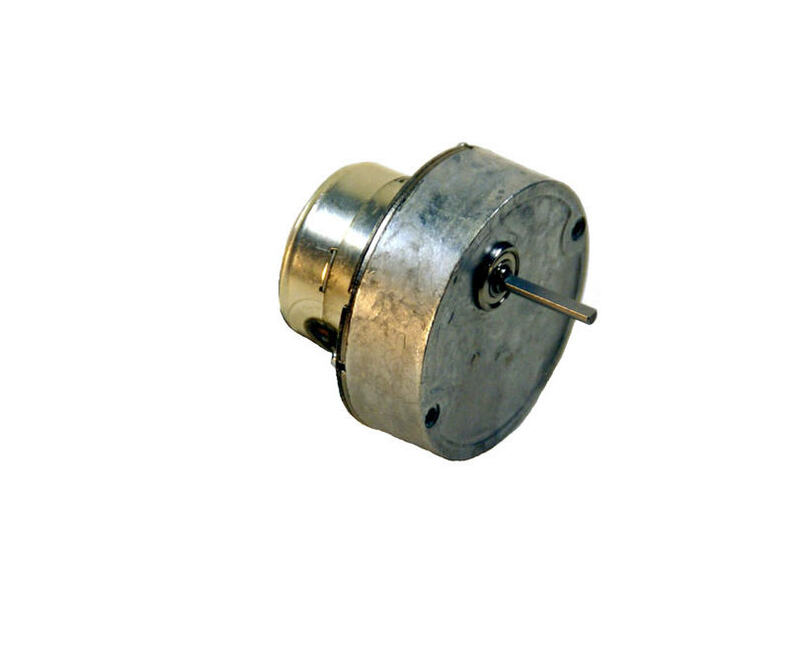 The 60 Hz can-stack motors operate at synchronous speeds of 300 and 600 RPM. High quality gearing is available for the can-stack motors. The ceramic rotor magnet material provides a relatively high flux resulting in a good torque to size ratio at moderate cost. In addition the permanent magnet construction provides inherent dynamic braking and low rotor speed for quiet operation and rapid acceleration. 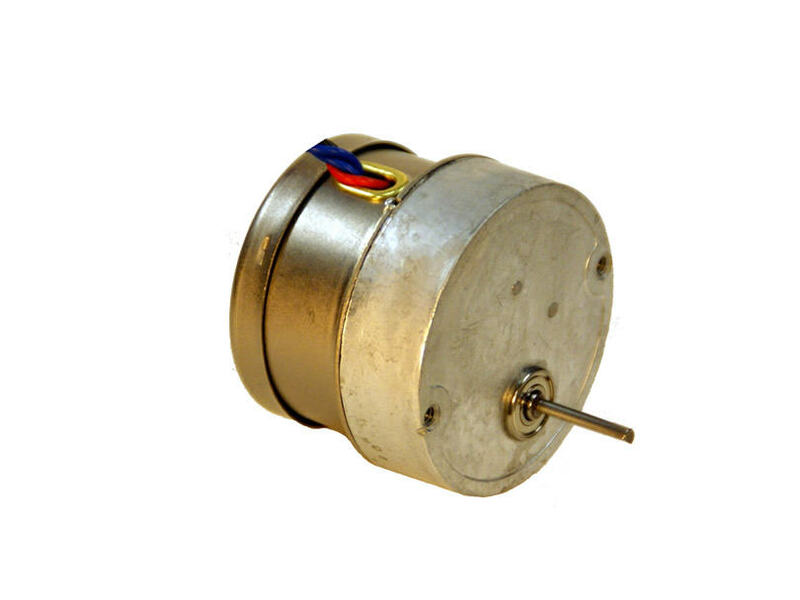 The disadvantages of permanent magnet motors are a limited ability to accelerate inertial loads and a high sensitivity to the parameters of voltage and phasing capacitor. The first of these problems may be minimized by gearing or in some cases flexible couplings. The sensitivity to voltage and phasing capacitor directly affects the directional reliability of both starting and running under load. In HURST® motor designs directional reliability is a primary consideration and is assured when motors are operated with the recommended capacitor within a voltage range of 10% of nominal.